It’s that time of year again to eat, drink and be merry. Thanksgiving gives you the ultimate excuse to indulge in all of your favorites. If you’re looking to compliment your meal with an alcoholic beverage or trying to get in the holiday party mood on Thanksgiving Eve then why not drink local? We’ve got you covered on the best beer, liquor, wine and hard cider to pair with your Thanksgiving dinner. Are you a beer drinker? Try pairing your meal with the Slo Mo’ IPA from Empire Brewery, its crisp dry finish compliments menu items like turkey and mashed potatoes. If you want something lighter then opt for the Skinny Atlas Light, it’s the perfect casual beer to sip on during your meal that won’t interfere with any Thanksgiving flavors. Hard cider is the perfect beverage for the fall and winter seasons. This rustic drink is the perfect option for a cozy Thanksgiving meal. The Cranberry Hard Cider from 1911 is reminiscent of the famous side dish and feels familiar when paired with a Thanksgiving meal. Trying to wine and dine this Thanksgiving? 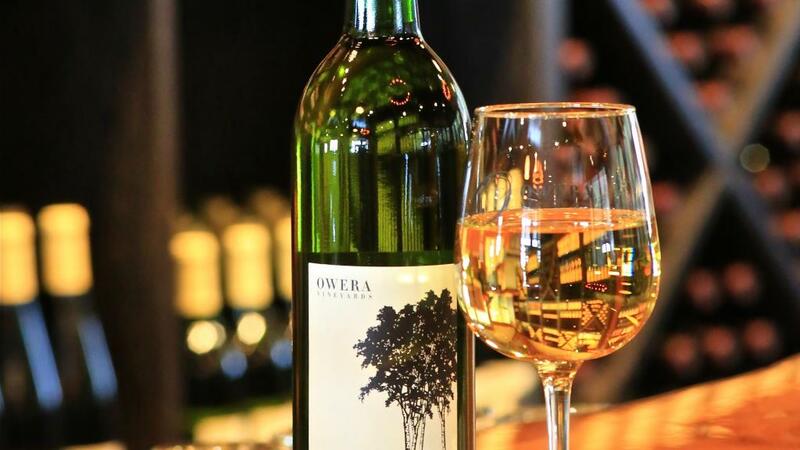 Owera Vineyards recommends the Semi-Dry Riesling for sweet wine drinkers and their Solo Chardonnay for those who prefer dry. These are the perfect accessories to a full Thanksgiving meal that you won’t regret. If you’re really looking to open up the palette this Thanksgiving then try Last Shot Distillery’s Bourbon. To best enjoy bourbon during your Thanksgiving meal, add a couple ice cubes or dilute with water. This will allow you to have something to sip on that will really let you take in all the flavors of your meal. No matter what your drinking preference, Syracuse has a beverage option for you to choose from this holiday season. Stay tuned for announcements on the Sip on Syracuse Beverage Trail, the Christmas tree isn’t the only thing getting lit this year.